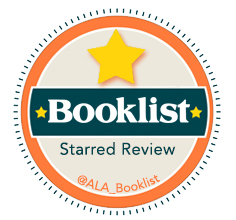 *Starred Review! * [The Sea Before Us] is written with the unwavering excellence for which readers know and love Sundin, and its intensely personal portrait of those living through loss is stunning and tragic. 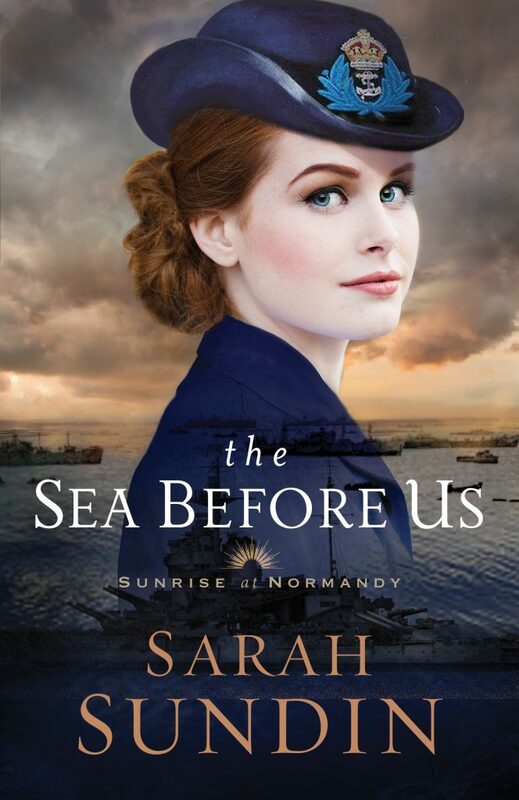 Sundin displays her usual knack for weaving historical detail into a rousing war drama in this enjoyable launch of the Sunrise at Normandy series. 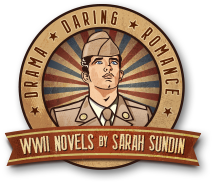 Sundin’s lively book combines heart-pounding war action with inspirational romance to great effect. Her knowledge of that period, both of the people and the Allied forces, shines in the narrative. In addition to the engaging love story…Sundin has set up an attention-grabbing plot…Readers will be informed and entertained. 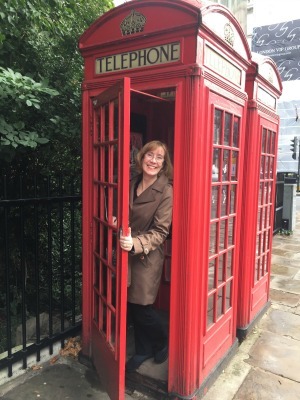 Do you have photos from your research trip to England and Normandy? Please see my blog tour, where I share tons of pictures! In The Sea Before Us, Wyatt serves on an American destroyer on D-day. Do you have pictures of destroyers and the equipment on board?